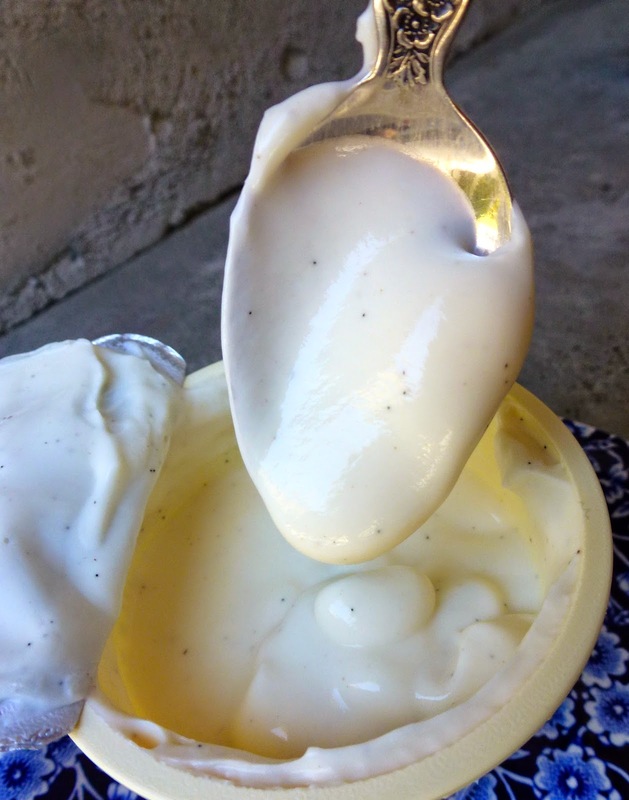 I'm lactose-intolerant yet love all dairy products: ice cream, milk, yogurt, cheese: yum! 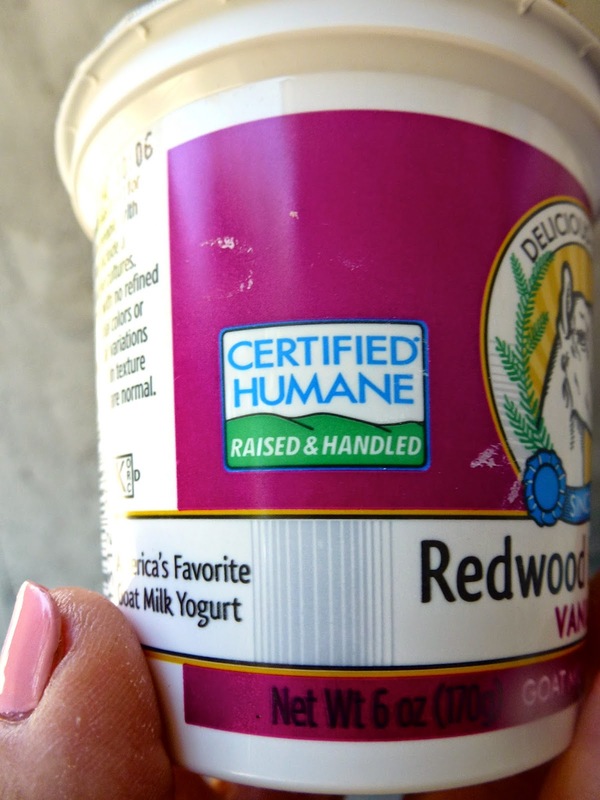 But the only way I can ingest cow's milk products is to take a lactase enzyme with the first swallow. 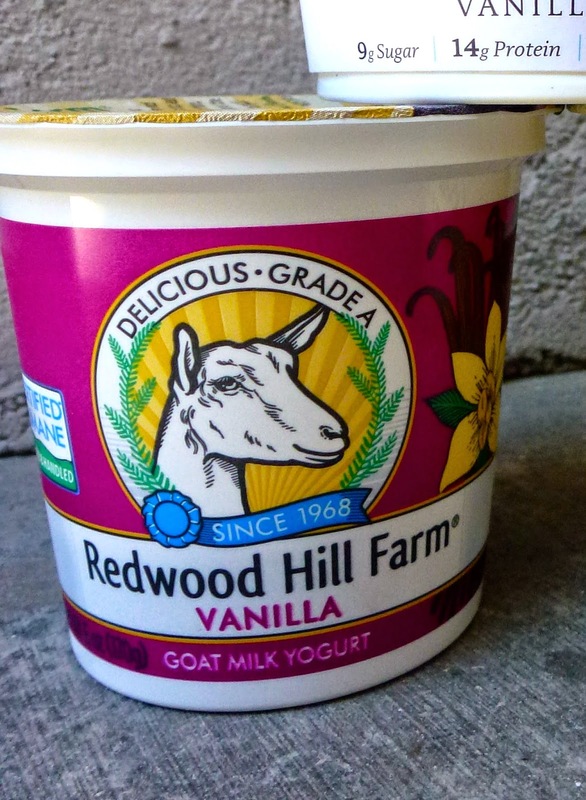 The cow's-milk yogurt is so good I would serve it as a dessert, covered with sliced strawberries or maybe freshly sliced peaches. 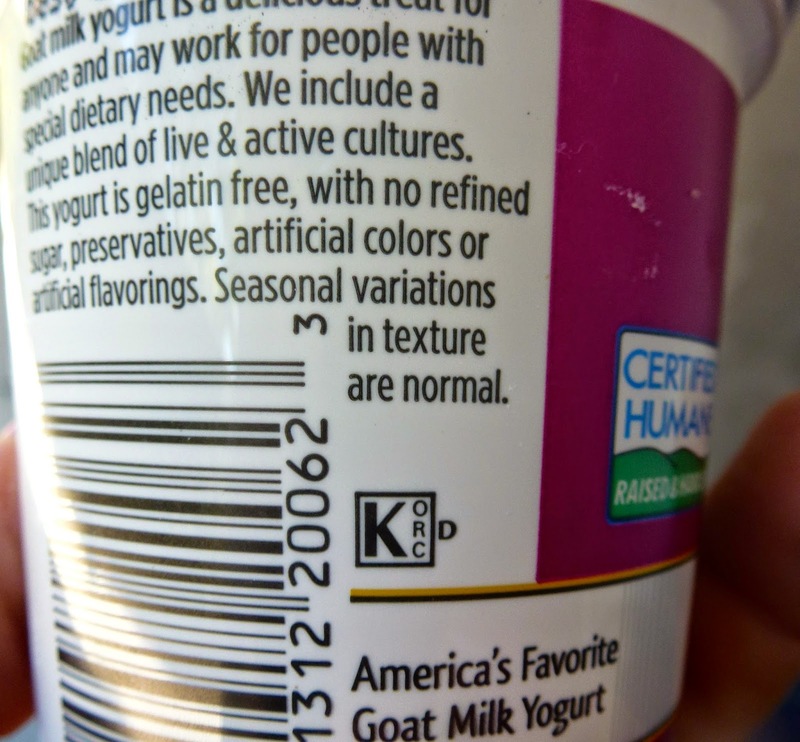 And while goat's-milk may not make the best yogurt, it makes the best non-cow's milk ice cream I've ever had in my life. I've tried all these flavors of LaLoo's (except the Vanilla Snowflake, which for some reason I can't find). Rich, nuanced, deeply satisfying. They are absolutely amazing. I may have to go out and buy some right now. 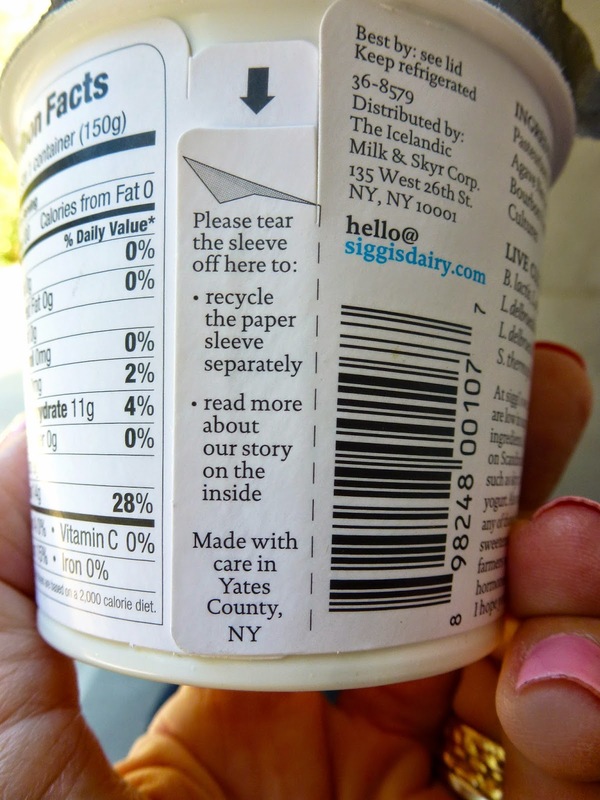 We saw and bought the Siggi's at Target, this week. I had remembered seeing your review. 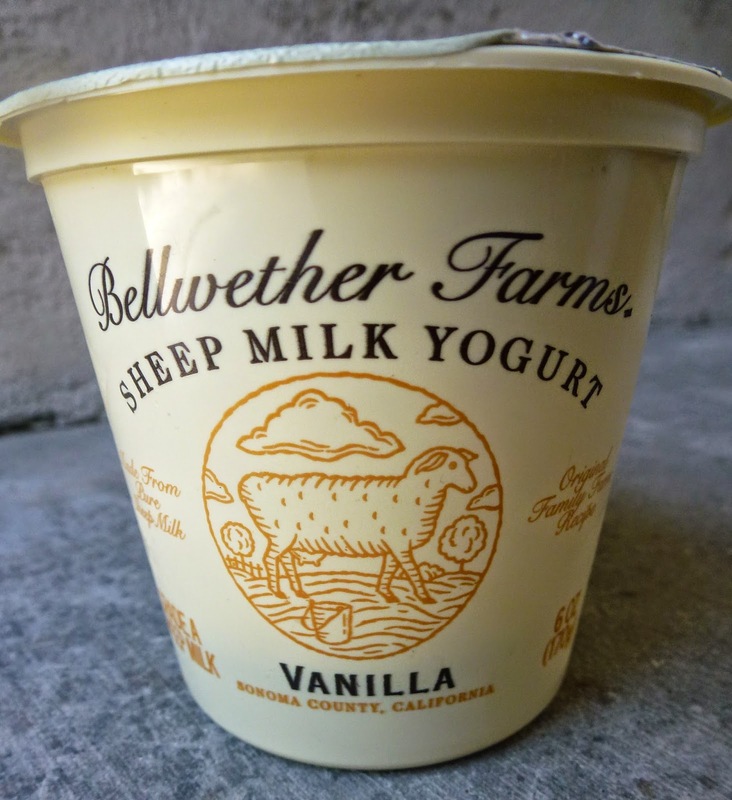 Being used to sugary yogurts, I did have to change my taste buds for this one. We will see about other flavored, too. 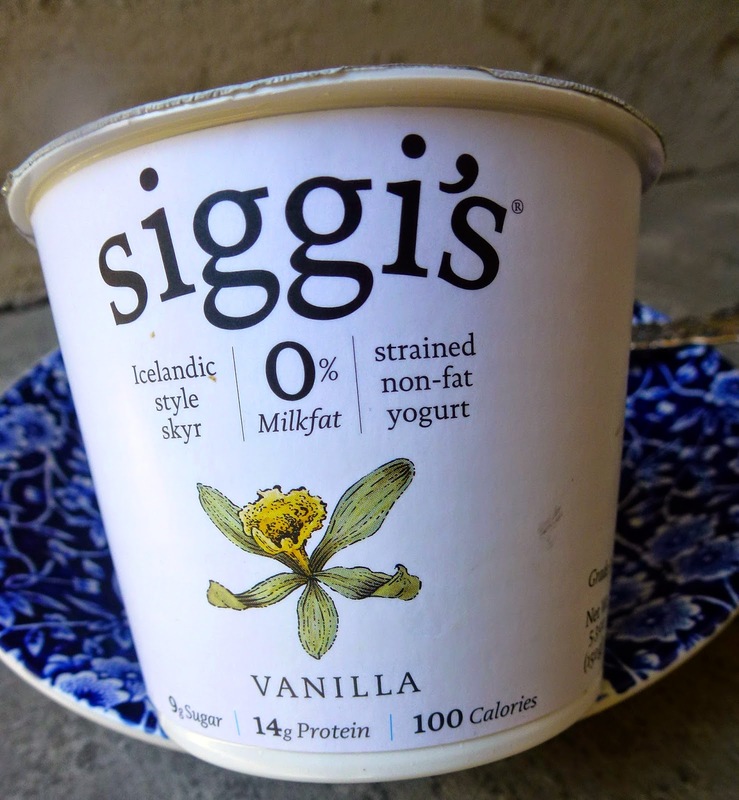 I'm so glad you tried the Siggi's based on my review! I agree it may take time for taste buds to change, but they can--and will. Congrats! 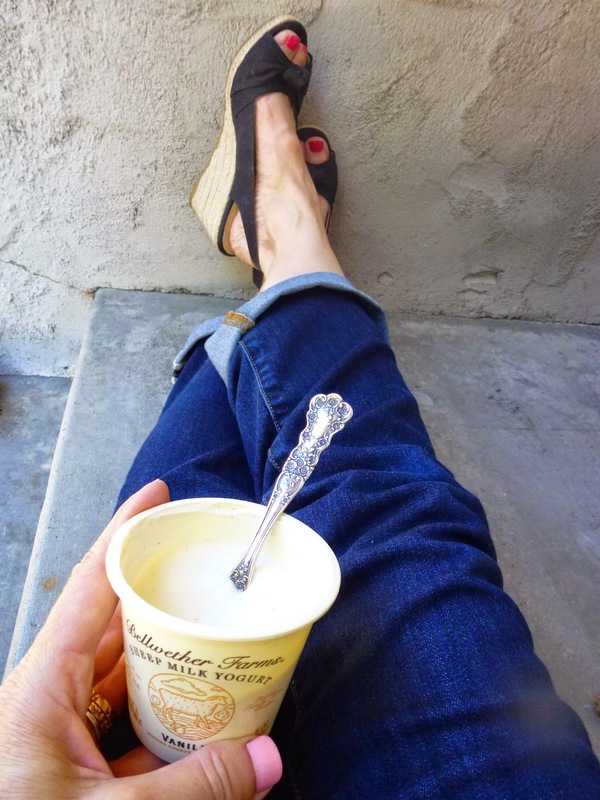 Wishin’ I could eat these fermented treats -- especially with a silver spoon!